A global beauty brand that was a Dragons’ Den success story. A very popular online shop that we manage and support. Brendan from BPerfect was appearing on Dragons’ Den and needed to ensure uptime during the show. 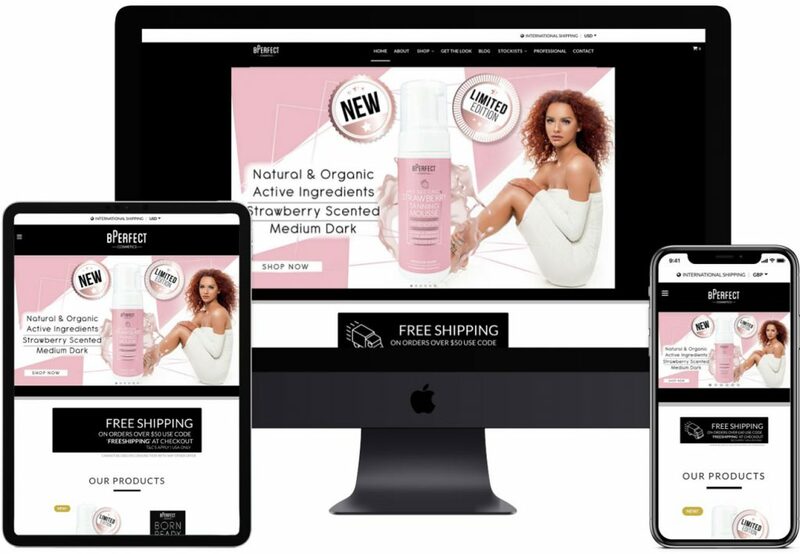 The site also needed professional WordPress management and support as the shop continued to grow exponentially in popularity. We moved the site to a new server, along with changes to DNS and configuration we ensured uptime during the show and also saw a 6 second improvement on load time, overall. We also provide hosting, management and development services as new features are introduced to the store. We have been managing the site since early 2017 and have been in charge of flash sales, new product launches, site re-branding, customised WordPress development and overall site management including SSL cert introduction, introducing automated backups and enhanced security features.